Based on the origins of Chinese characters, Zhi Xiang creatively puts forward the One Thousand Characters Island of Ladder Imagination Learning method, in which the abstract Chinese characters will be evolved into vivid pictures and animations, step by step. Kids will develop their imagination, language skill, thinking, attention, memory, personality and other wisdom, while learning Chinese characters. These Chinese characters comply with the children's daily life, language development and other needs. 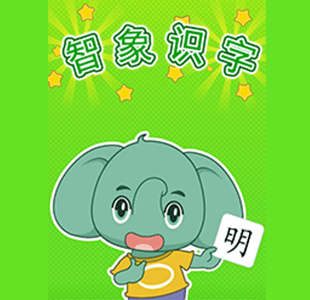 It is a great choice for kids aged 2 to 8 years old to learn Chinese characters.